Posted September 30, 2013 & filed under Events, News. 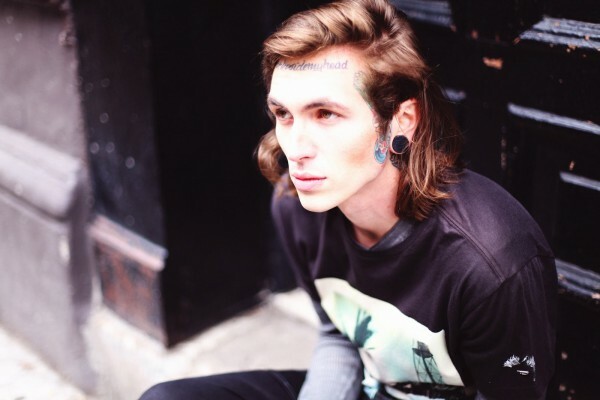 Bradley Soileau teamed up with California charity organization The Art Of Elysium as the musical guest for their 5th annual GENESIS event, hosted at Siren Studios in Los Angeles. The event brought together a mix of emerging young artists in support of The Art Of Elysium programs and mission. Check out the photos from the event over on The Art Of Elysium Facebook page here! Posted September 16, 2013 & filed under Events, News. 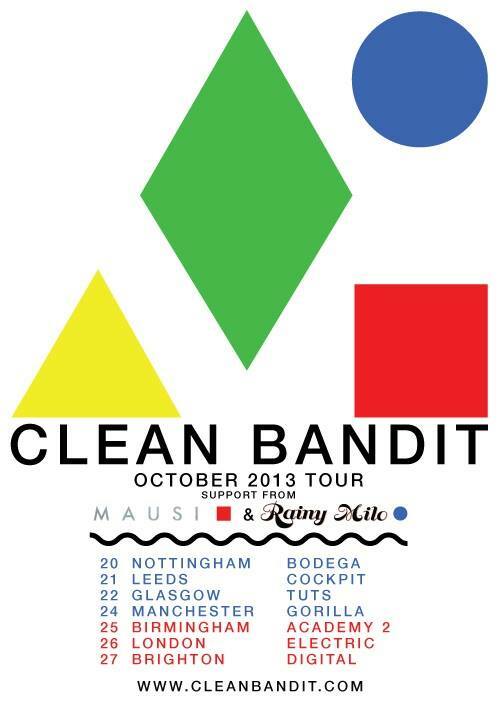 Rainy Milo begins her 7-stop tour this October with fellow UK outfits Clean Bandit and Mausi. Catch her performing new music in cities across Great Britain beginning October 20. Visit her website (http://rainymilo-official.co.uk) for tickets.